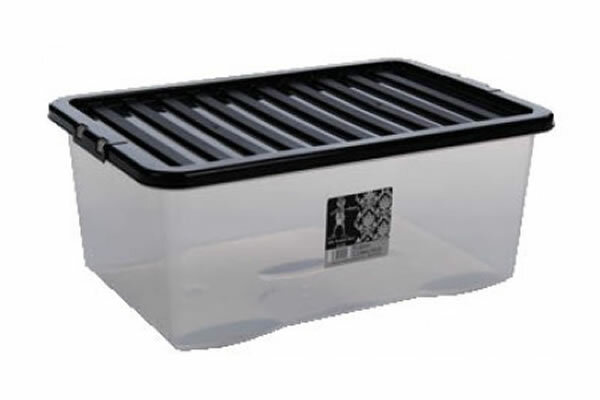 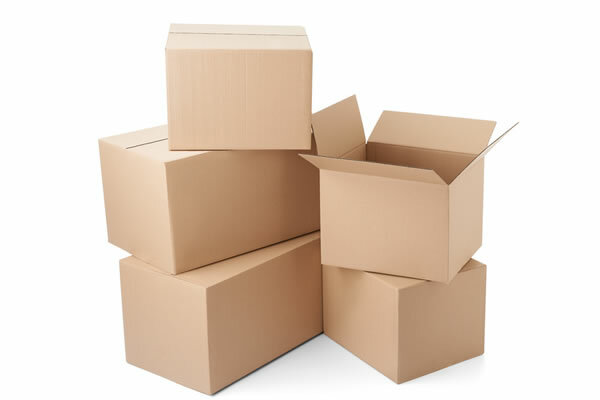 Need Packaging and Moving Materials and Boxes for Storage? 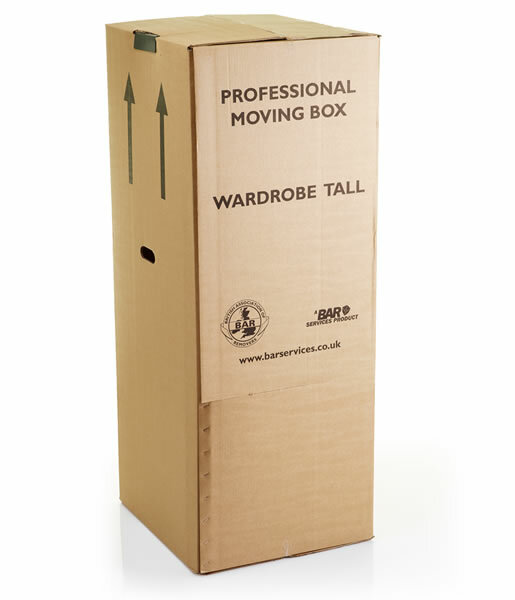 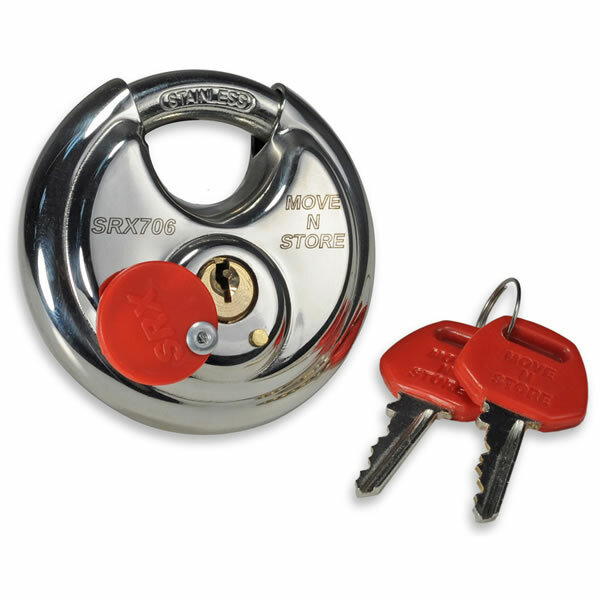 Whether you are packing for long term storage or short term storage, you will want to know all your possessions are wrapped and packed securely. 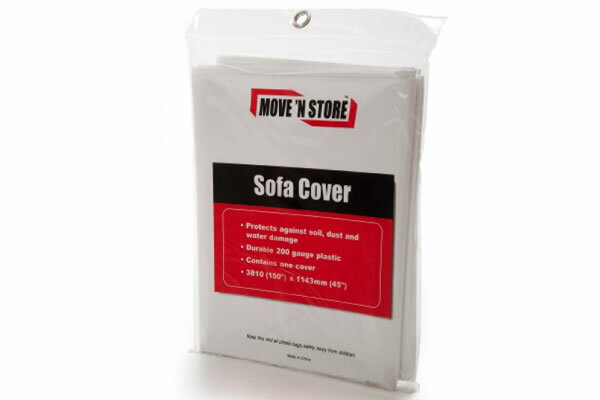 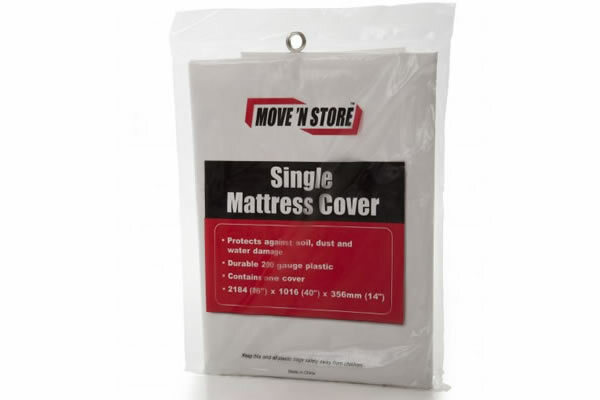 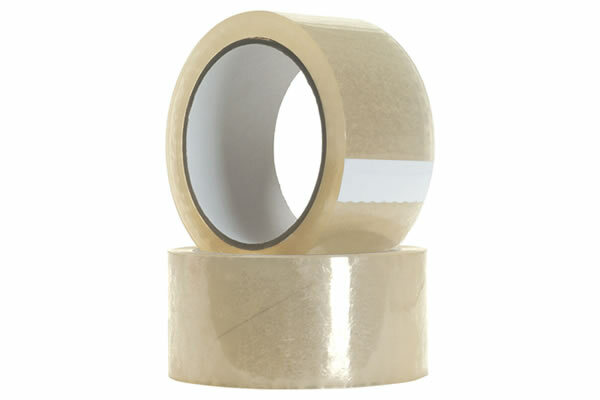 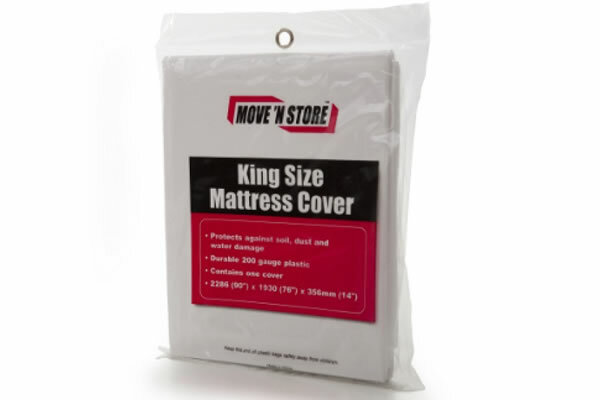 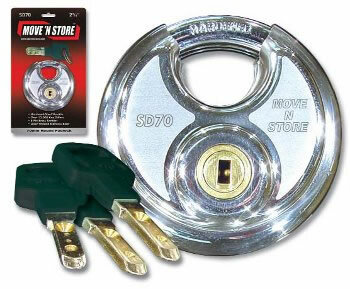 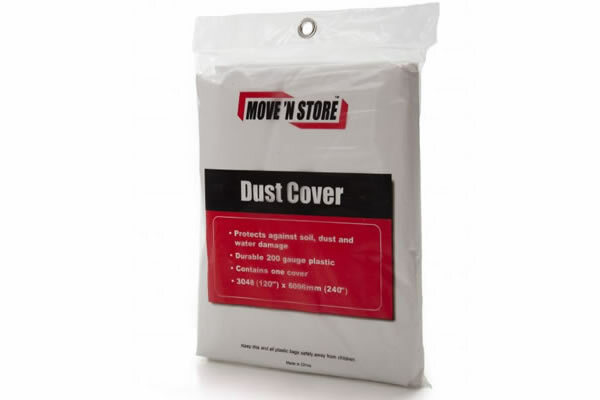 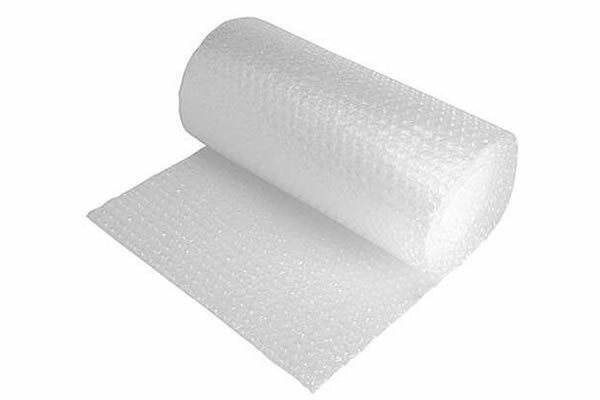 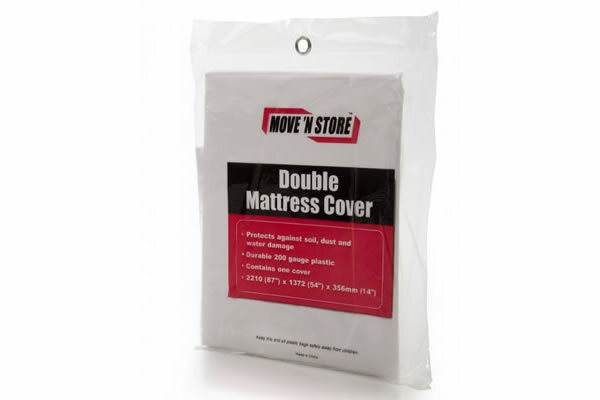 A full range of packing materials are available at the Caledonian Self Storage site shop (location).